I am a product designer focused on information architecture, interaction design, and front-end development. I have a broad skillset, including user research, UI/UX design, and development. I’m currently looking for roles where I can put my broad skillset to use, and am especially interested in hybrid designer/developer roles. You can view my code on GitHub, connect with me on LinkedIn, read my writing on Medium, or email me at zackyuaman@gmail.com. 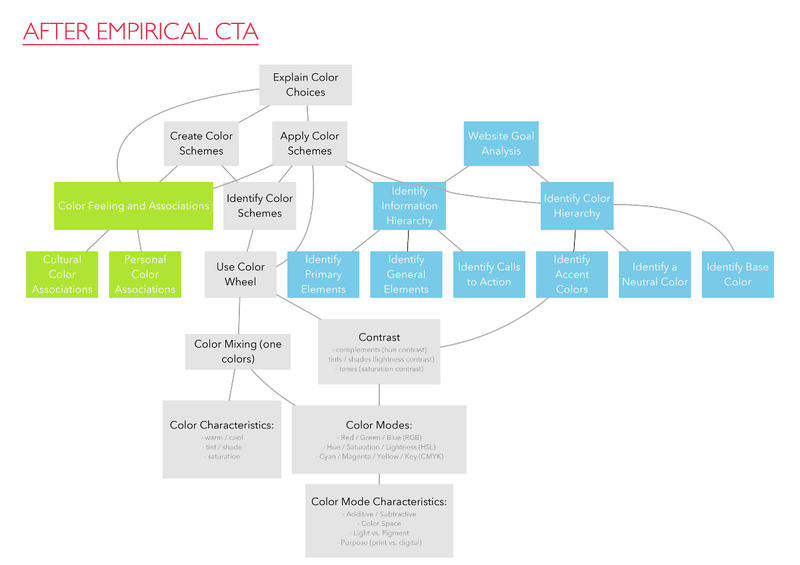 Interactive information visualization and information architecture, especially the use of visualizations as navigational elements and allowing conversations between users and data. The border between interaction design and development, and narrowing the gap between design and code workflows. Empowering creativity by giving people the tools to build their visions and supporting collaboration. 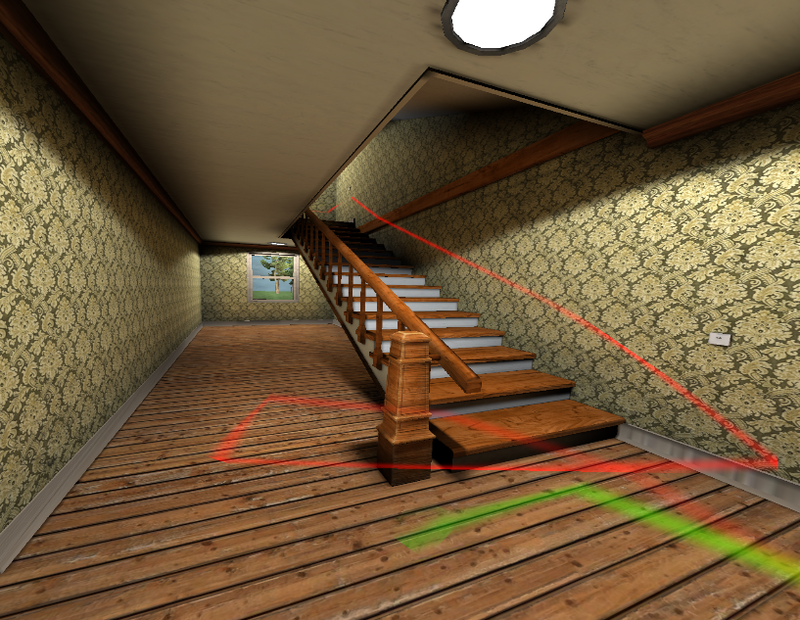 TeamSense is a virtual-reality scenario and prototype that supports shared perception of team location and status. TeamSense was a nine-month long project spanning domain research with first responders, concept ideation and validation, and prototyping. As Project Lead, I participated in all parts of the process with an extra emphasis on technical implementation and project strategy. Read more about TeamSense here. 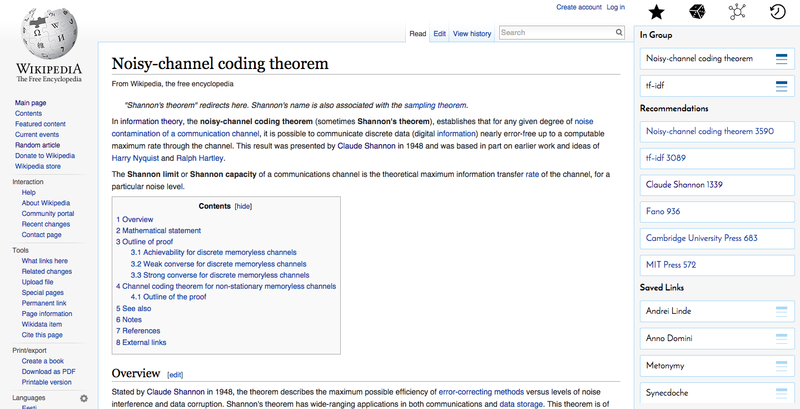 Metonymy uses degree-of-interest calculation to suggest locally and globally relevant Wikipedia articles. My focus with Metonymy was on information architecture and sensemaking, specifically looking at how users interact with algorithms while searching and browsing. Read more about Metonymy here. Lynnette is an intelligent tutoring system for math at Carnegie Mellon University. 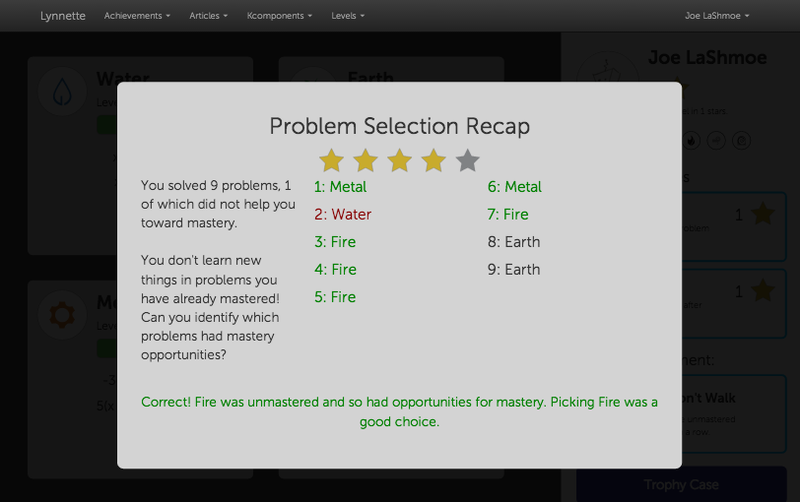 I worked on redesigning the problem selection process to encourage a mastery-orientation in students. I worked on the project from end-to-end, including research with students, interface and interaction design, and prototype development using HTML and Angular.js. Read more about Lynnette here. 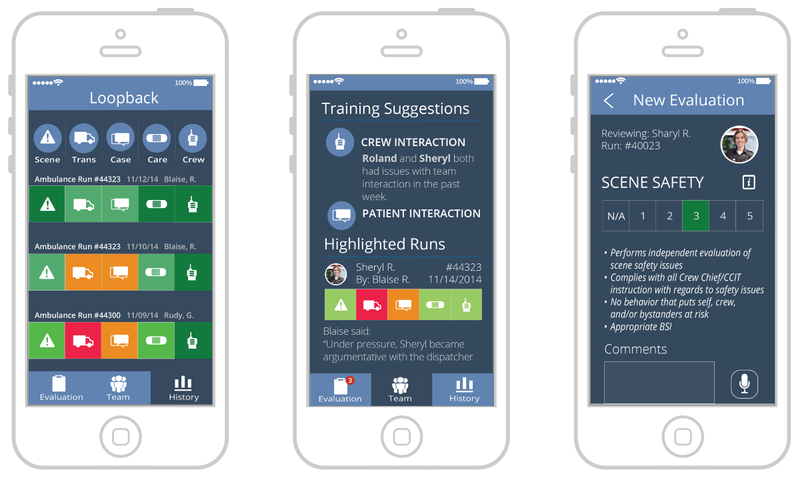 Loopback is designed to support feedback and training for EMTs. The focus of Loopback was on visual design and information architecture. Read more about Loopback here. Color Pyramid is an application designed to teach practical color usage fundamentals to novice designers. My work on Color Pyramid included cognitive task analysis with novices and experts, educational design, and basic Android prototyping. Read more about Color Pyramid here.